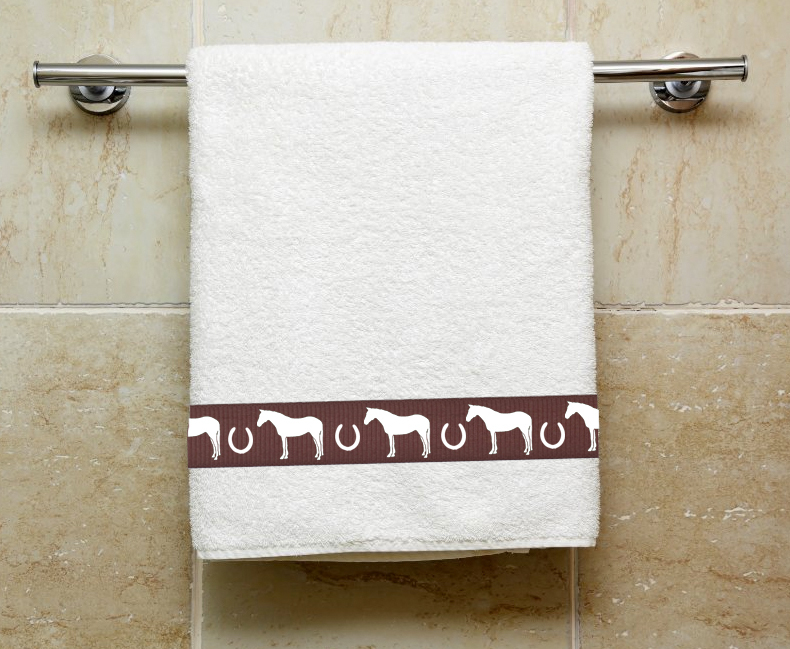 In addition to our unique shower curtains, we offer matching hand and bath towels. Please do not hesitate to ask about color options as we make these ourselves and would be happy to work with you to find a color combination that matches your decor. Bath Towel measures 30" x 54" and Hand Towel measures 16" x 28".